Book the sitter, buy your tickets and get ready for a great time! The social event of the season, our Sunnyside School Foundation Auction is coming. Get ready for great food and drink, a silent auction, a live auction, music and moreâ€”we’re even working on a post-auction dance party! This event is about celebrating the great community we have here, connecting with each other in a fun social setting, and supporting our kids and our school. 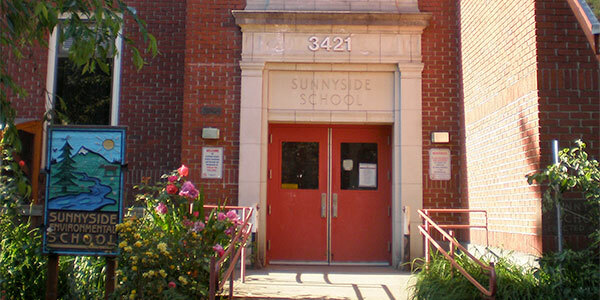 This year the Auction will be raising funds for the Sunnyside Environmental School Foundation for additional school staffing. First, we need goods, services and other items for the auction. Do you have a product or service to donate to the auction or a fun idea for the party boards? Do you have a vacation home you could offer for a weekend? Do you have a talent you could share and auction such as a fancy dinner or a music gig? Use our online form to let us know what you can donate or contact us via email. Most importantly, set the date on your calendar and invite the grandparents: March 31 at 6pm at The Laurelhurst Club at 3721 SE Ankeny. Thanks for your help making this event a success! It’s going to be fun!